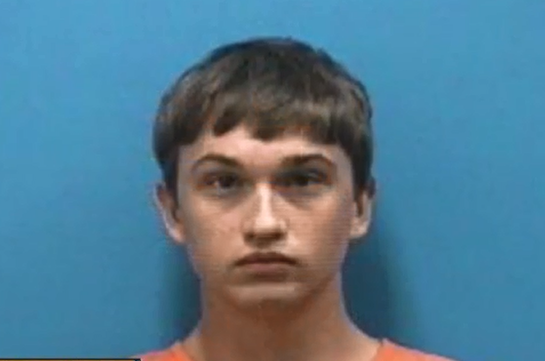 A Martin County man was arrested after bringing a gun to a Martin County High School homecoming football game. Lt. Ryan Grimsdale said someone noticed 22-year-old Cameron Jackson tuck a gun under his shirt while in the parking lot Friday before heading into the football game. That person, who was not identified, found and notified law enforcement. “They were obviously concerned enough to the degree that they sought out law enforcement assistance to at least determine what was going on,” said Grimsdale. Grimsdale said deputies found Jackson in the crowd and questioned him. They ultimately took him into custody. “We were able to locate him after a very brief search. We pulled him off to the side without any incident whatsoever,” Grimsdale said. Grimsdale said Jackson cooperated with law enforcement. But at a time where school security is of utmost concern, they questioned why he would bring a gun onto a school campus. Chew is among the parents also concerned they did not get a notification from the school district about the arrest. “Overwhelmed. I cannot believe they did not tell us,” Chew said. 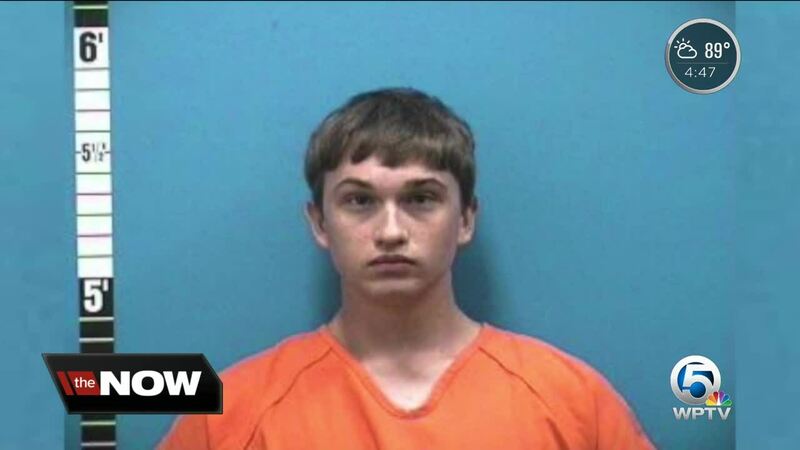 "Before the start of Friday evening football game at Martin County High School, a community member alerted law enforcement that she believed she saw an adult male tuck a firearm under his shirt as he was exiting his vehicle in the parking lot. MCSO was able to locate the individual in the stands, discovering that he was in possession of a firearm. The individual does have a concealed carry permit, but the permit does not apply to school zones or other school-district owned property which are gun-free zones. The man was placed under arrest for being in possession of a firearm on District property and issued a no trespass warning. We are grateful to the community member who practiced the “see something, say something” rule and immediately notified a deputy when she noticed something suspicious. We encourage all of our students, parents and community members to always report anything they see or hear that seems suspicious to law enforcement or a staff member at the school. In this case, a community member’s tip helped us to ensure the continued safety of our campus on Friday night." Martin County does not use metal detectors at football games, but the sheriff’s office said it has stepped up security in other ways since the Parkland school shooting. Jackson posted a $2,500 bond and is charged with a felony. He was also given a no trespass order.